On May 28, 2013, Krissy Mae Cagney woke up in a hospital bed. The doctors told her that she had symptoms typical of a middle-aged alcoholic. She was just 24. If she didn’t turn her life around, her body would give up on her. That day, Krissy made the decision to finally get sober. 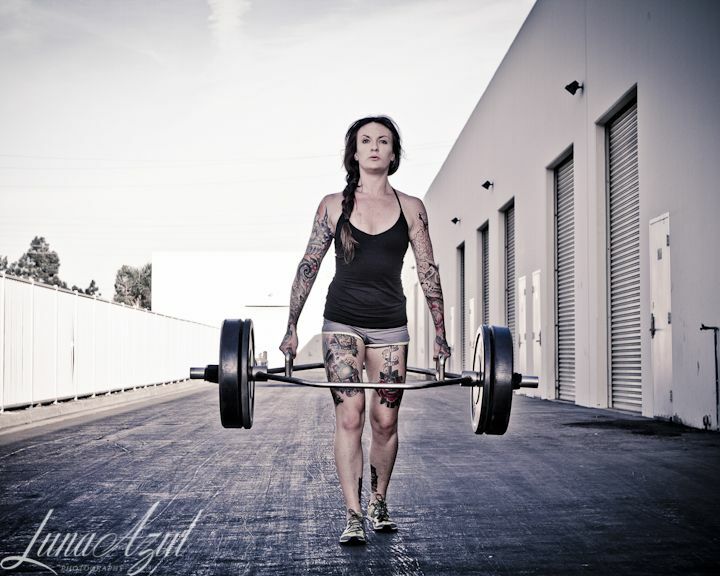 And five years later, she’s helping hundreds of recovering addicts do the same—one deadlift at a time. Like many teenagers, Krissy battled with insecurities. She felt uncomfortable in social situations—especially at parties. So to relax and feel like she belonged, she drank. And to force her body to stay skinny, she did cocaine. But the more she drank and used, the more uncomfortable and insecure she became, so she drank and used more—and so began a decade-long spiral into abuse and addiction. So that day in the hospital when Krissy realized she was gambling with her life, it had been a long time coming. She knew that she had to get sober but couldn’t do it alone, so she turned to an old love: fitness. 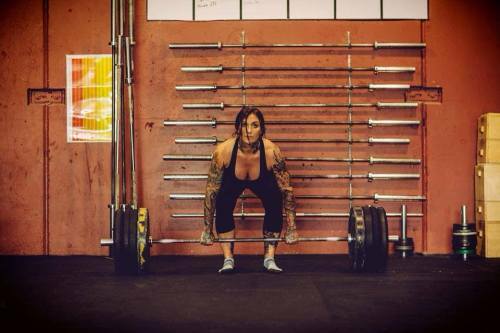 In high school, Krissy signed up for a strength and conditioning class. She learned proper form and grew stronger by the day. There in the weight room, competing only against herself, she felt at home. After high school, Krissy started working at the front desk of a gym. Over the years, she slowly worked her way up to an instructor and, finally, a personal trainer. 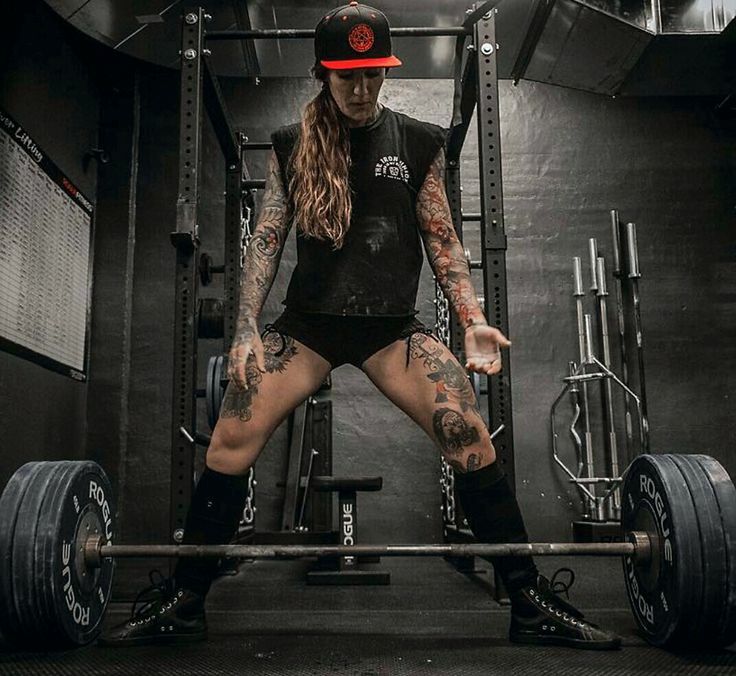 She started doing CrossFit and competitive powerlifting, and she quickly became well-known in the industry. But all the while, Krissy was still binge drinking and using. She may have looked fit and healthy on the outside, but that was far from the truth inside. So when Krissy made the commitment to become sober, she also decided to prioritize her entire wellbeing. The addiction never left her, but day by day, she made it through. Eventually, Krissy became a highly sought-after trainer. 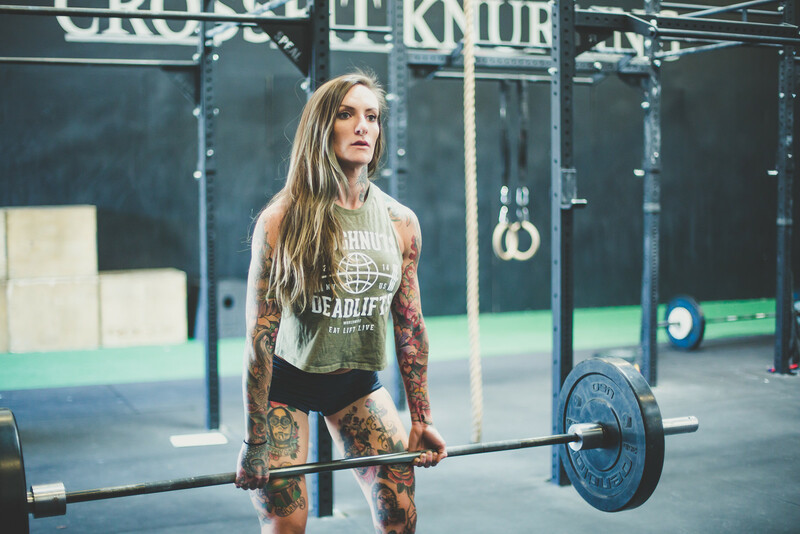 She released eBooks on training and nutrition and started an apparel company on the side. But no matter how much she earned, she never felt happy. She wanted to use her own journey to help others. 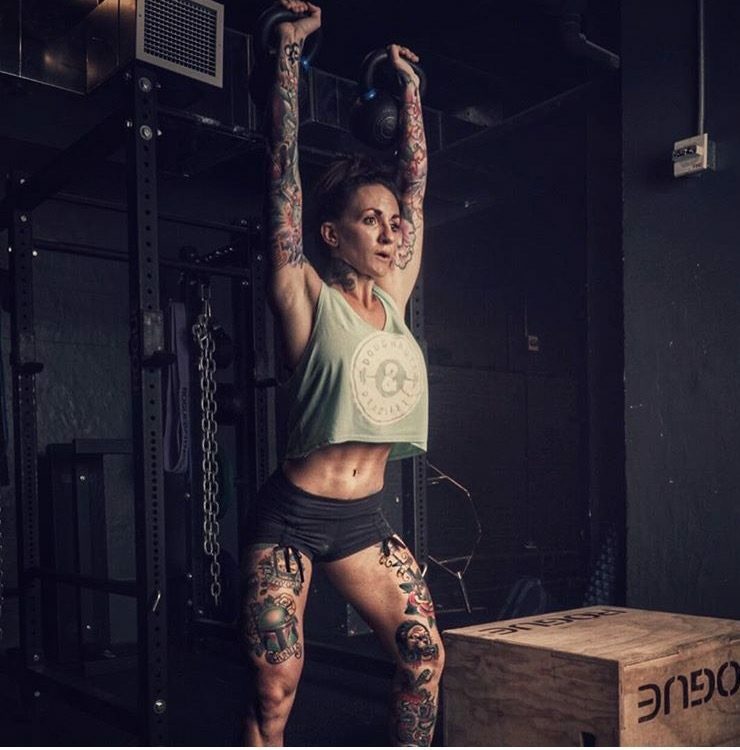 So in 2015, she returned home and bought a gym to help other addicts in the city where her journey started: Reno, Nevada. 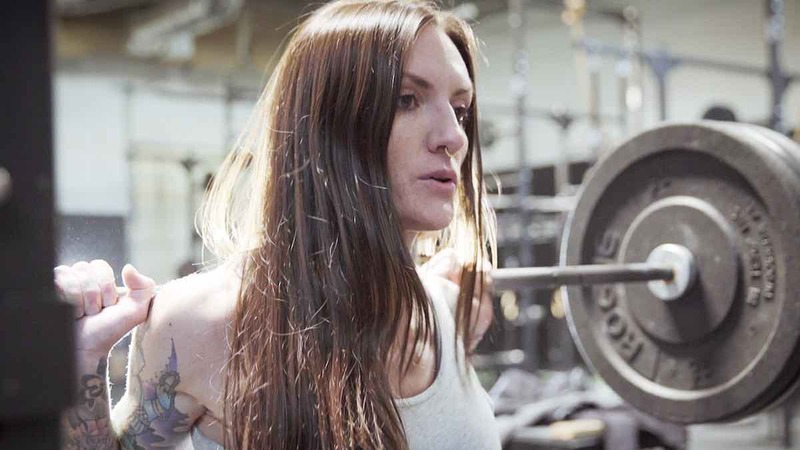 From day one, Krissy started handing out free Black Iron Gym memberships to recovering addicts that they could use for as long as they stayed sober. She called the program Reps for Recovery. He views Black Iron Gym a necessary outlet for recovery: “It gives people something that they can constantly do. You can go to the gym and put all your aggression or anxieties into lifting”—instead of drugs and alcohol. Over the years, Krissy helped over 100 recovering addicts get sober and stay sober. But in 2017, she could no longer pay the gym’s bills. Krissy went to her accountant to figure out the gym’s finances, and he diagnosed the problem: she couldn’t afford to keep handing out free memberships, or the gym would fold. Krissy’s GoFundMe raised enough to keep her free memberships alive for her current members through 2017. Now, she continues to raise money through her GoFundMe to help even more addicts get back on their feet. Krissy’s goal amount would help 140 to 180 people get free memberships for 6 months. She says that at the 6-month mark, most of these members are able to start paying for themselves. Learn how you can support Reps for Recovery. Special thanks to Krissy and everyone at Black Iron Gym.